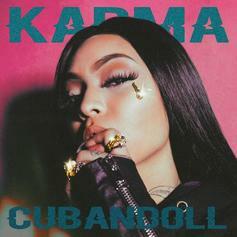 Cuban Doll and Moneybagg Yo link up on a highlight off of "Karma." 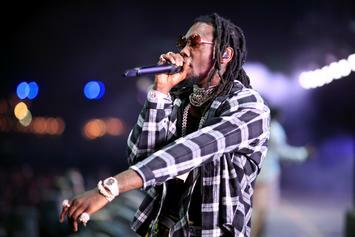 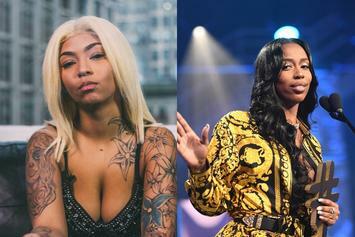 Cuban Doll brings her inner-savage to life on the "Thotiana" remix. 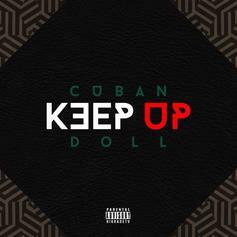 Cuban Doll Delivers Menacing New Track "Keep Up"
Cuban Doll returns with new heat. 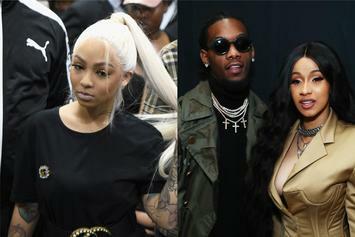 Cuban Doll drops off a new song while her name is fresh in people's mouths. 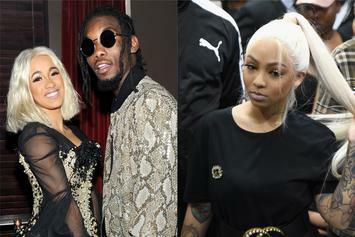 Cuban Doll says she never went to "New Or Lean." 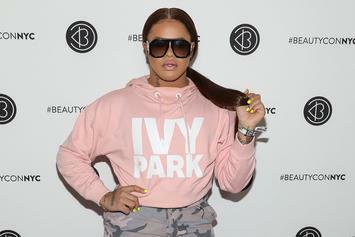 Cuban Doll was not impressed with Adam22's questions. 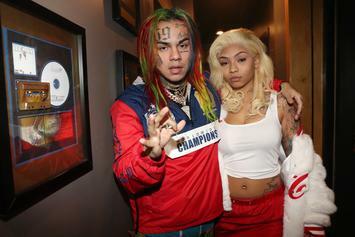 6ix9ine's Girlfriend & Cuban Doll Continue Beef: "T*tties Hang Down To The Floor"
Cuban Doll & 6ix9ine's baby mother are not finished with each other. 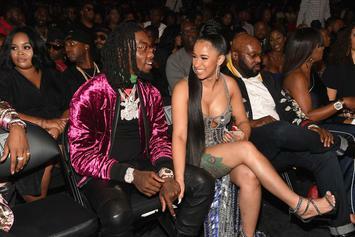 She has yet to experience colorism in the rap game. 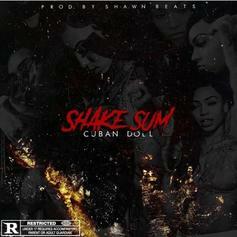 Cuban Doll Drops Off Her New Track "Shake Sum"
Cuban Doll is back with her new song, "Shake Sum." 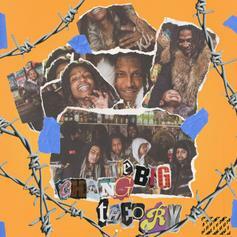 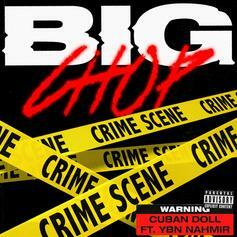 Cuban Doll & YBN Nahmir Share "Big Chop"
A hard-as-nails collaboration from two quickly rising rappers. 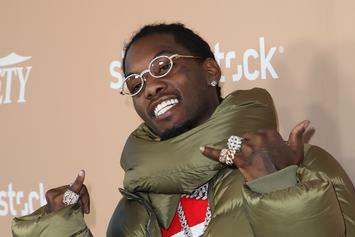 "Your boyfriend ran a play and got picked." 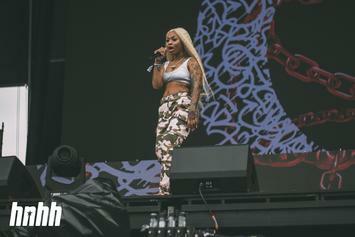 Cuban Doll Goes Hard On "Code"
The entertailer's lyricism shows up on her latest track.